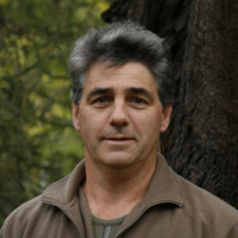 David was made a Fellow of the Australian Academy of Science in 2008 and was awarded a DSc in 2003 by the Australian National University. He received an Order of Australia for contributions to science in 2014. In 1998 he was awarded the Eureka Science Prize, and in 1999 he received a Whitley Award for the co-authored book Conservation Biology for the Australian Environment. In 2004 he was awarded the leading Principal Investigator by the international organisation, the Earthwatch Institute. Also in 2004, he was awarded the Australian Natural History Medallion by the Field Naturalists Club of Victoria, Inc. in recognition of his contribution to nature science over the last decade. He has more than 30 years experience in ecology and has written more than 1000 publications including more than 600 scientific papers in international journals and 40 books.